Donald Trump’s presidential campaign has provided us with an abundance of interesting text to analyze — for the manner in which he uses language, for deliberate and “unconventional” word choices, for unexpected appeals to certain audiences, for unrelenting logical fallacies, and more. But as Donald Trump speaks his first words as the President of the United States, things become even more interesting. As the speaker evolves from candidate, to president-elect, to President of the United States, the rhetorical situation is whirls with purposeful shifts that are just begging to be analyzed and explicated by our students! 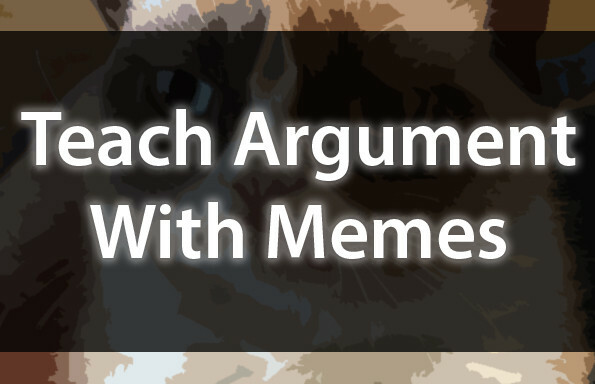 Join the TeachArgument Community to access this (and ALL of our pop culture lessons) instantly! OR, purchase this comprehensive lesson bundle now for only $4.99! This comprehensive bundle contains everything you need to analyze Trump’s inaugural address — perfect whether you’re analyzing the election, studying presidential rhetoric, tracing the evolution of language across an evolving speaker, or seeking a compelling text to contrast with the likes of JFK. 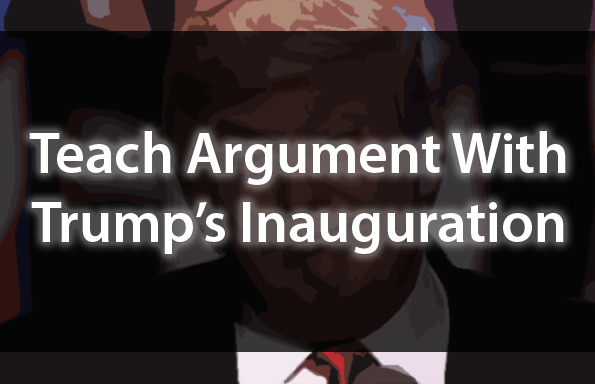 A structured close reading of Trump’s inaugural address — providing students with selected excerpts from the speech (as well as pertinent excerpts from other speeches) to analyze. A comparative rhetorical analysis essay prompt. A bundle of neatly formatted and print-ready speeches for analysis. This is an awesome and comprehensive lesson bundle!